Contact John Truitt at airstreamguy@mac.com or 313 701 8930..
Are you still buzzing after the TCT May Rally? We hear it more than once – I wish this weekend would never end. Well it doesn’t… We head our different ways to empty our tanks and restock. Then gathering again in July we pickup where we left off! This holds us over till the Fall Rally. So pack up that camper and join us! First Timers welcome! No strange hazing! Our Goal is to Have Fun, Meet and Greet People, Show our trailers and introduce some old school concepts – Chatting with Neighbors, PotLucks, Entertaining ourselves, (without technology), and having more fun – in our State Parks! Evangelizing that Retro/Vintage is cool and fun but that the real fun is in traveling and meeting new people! Park Supervisor Betsy and her crew work hard to make sure all goes well with us. We have had a very good time and turn out at the open houses. For TCT’ers with kids and/or grandkids this is a great park to bring them along. Dogs are welcome too. We are becoming famous for our “ish”….. Promoting a relaxing time yet keeping things moving for those who can’t sit still..
7:30 Meet and Greet Campfire. AM Time to Play Tourist! 6:00 – 7:30	Pot Luck – It’s All A Crock! Somethings Need a Little Explaining…. Hotdogs and Beans – Camp food will be ready when you arrive. Bring a drink and some munchies… We will keep the grill hot! Trying to make it easy on y’all as you roll in. Roll out of bed and join us! 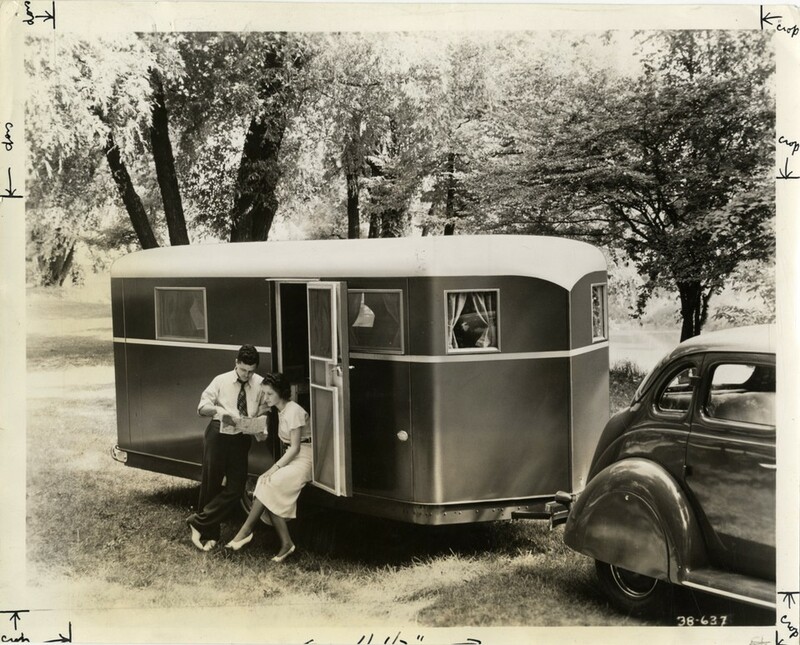 Trailer Talk and Travel Stories starts when the coffee is ready! The challenge – make everything in a crockpot, well individual crocks! Appetizers, Entrees, Desserts! Tchotchke (pronounced /tʃɒtʃˈkɨ/ choch-kee) are small toys, gewgaws, knickknacks, baubles, lagniappes, trinkets, or kitsch. The term has a connotation of worthlessness or disposability, as well as tackiness, and has long been used by Jewish-Americans and in the regional speech of New York City. Bring your worst “Tchotchke”. The contest will be to see who has bought or was given the worst, ugliest, useless, greatest waste of resources Tchotchke, bauble, or gift. So look in your garage sale stuff or if you are slumming at a thrift store. Remember cheap! We will set these up and let the public “vote” for the worst! Saturday’s “Pot Luck” – Everyone Invited – A community stirfry…. Bring fixings to be “stir fried” We will have a few large woks going over the campfire. Bring other munchies too. We will invite all the other campers to join us. Wacky Awards – A few tct’ers never grow up and play I Spy. Awards are given to their findings. Just another chance to laugh with each other over our crazy ways! DJ Music and Dance – yep Oldies have been requested.. A wood dance floor will be put down. So let’s show these kids some real dancing… Swing, Ballroom, Square? Bring your dance shoes and vintage dance clothes!